Who says cleaning clothes can’t be a magical experience? 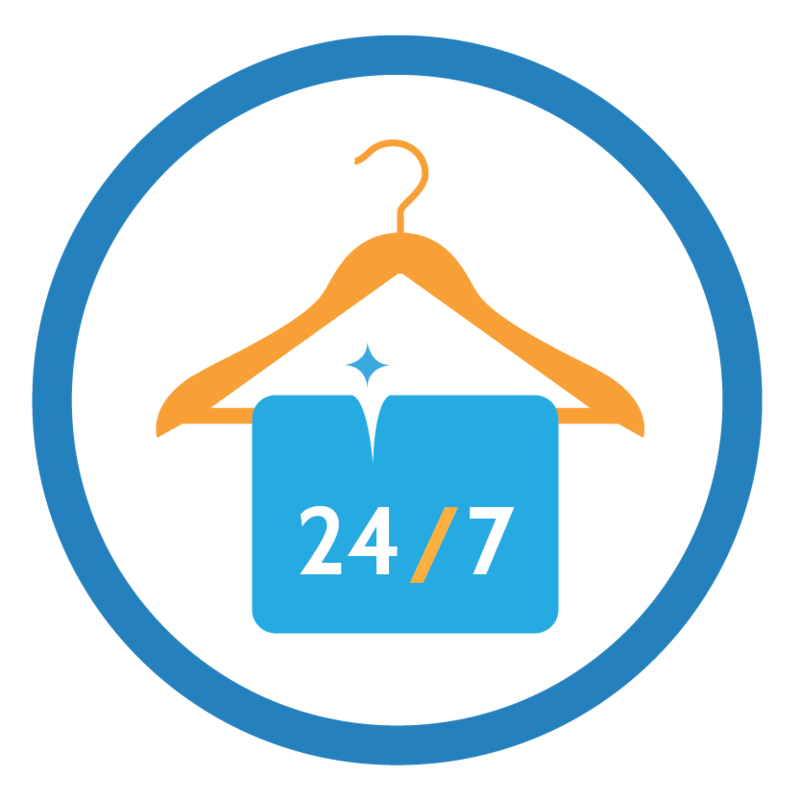 Drop your clothes in one of our self-service, 24/7 locations and we’ll return clean clothes in the blink of an eye. 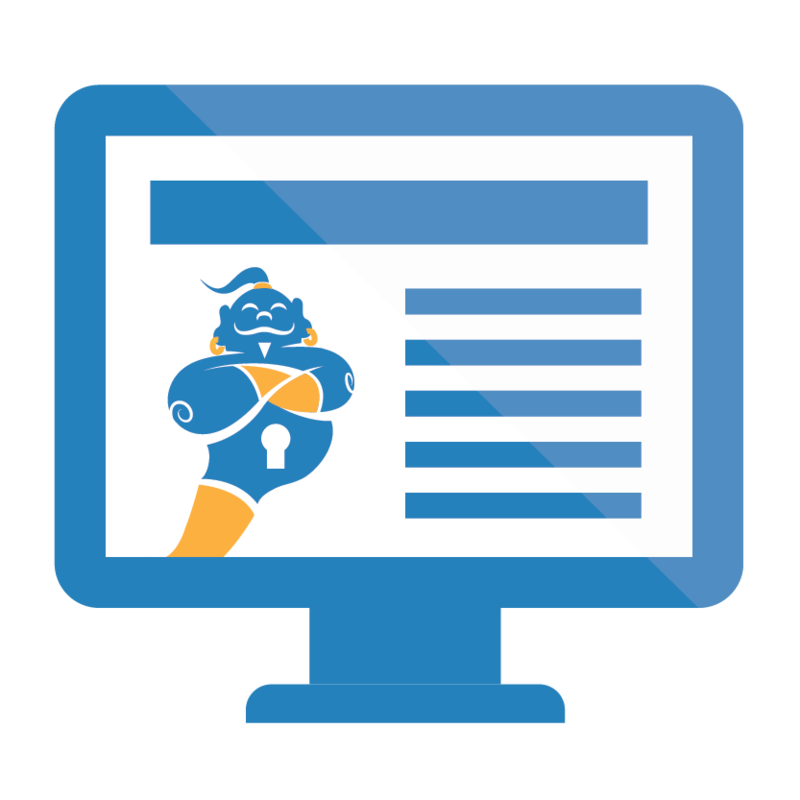 Sign up now and use the code Genie20 to get $20 off your first order! 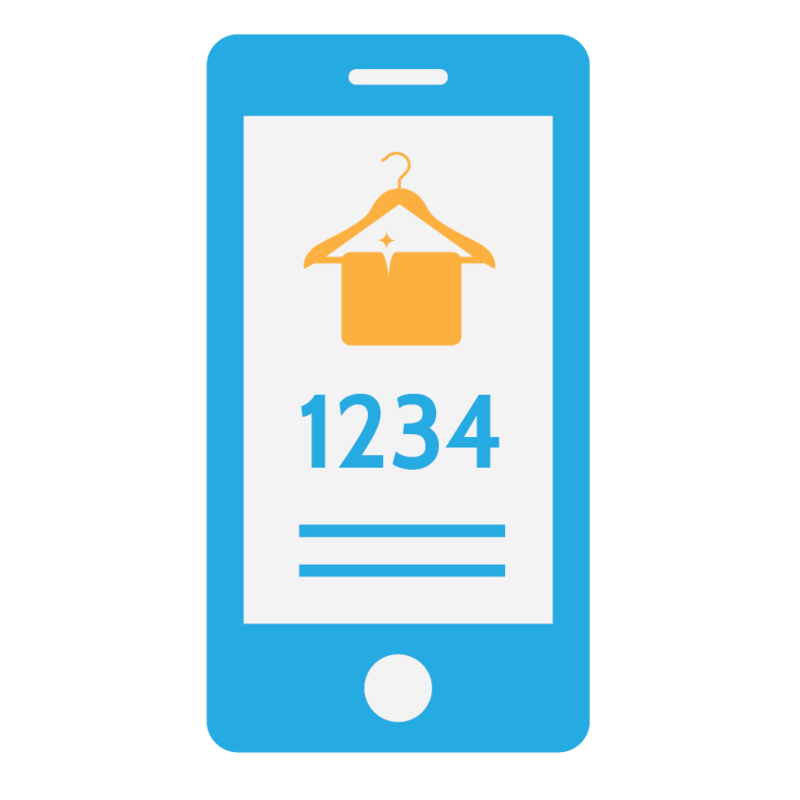 After you’ve signed up online, simply place clothes in a locker, lock it with any 4-digit pin and then make your wish by using the app, going online to LockerGenie.com or texting the locker number to 321-325-4565. Your wish is our command. 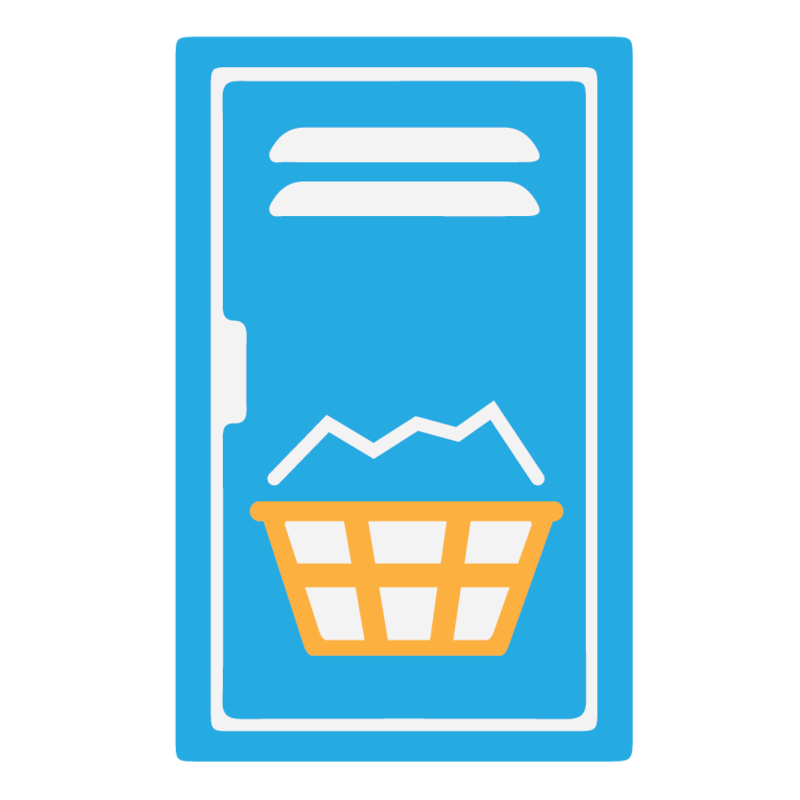 We’ll clean your clothes according to your online preferences and return them to a locker. We send a text and email with the locker number and access code. You will then be able to pick up your order according to schedule using this information. 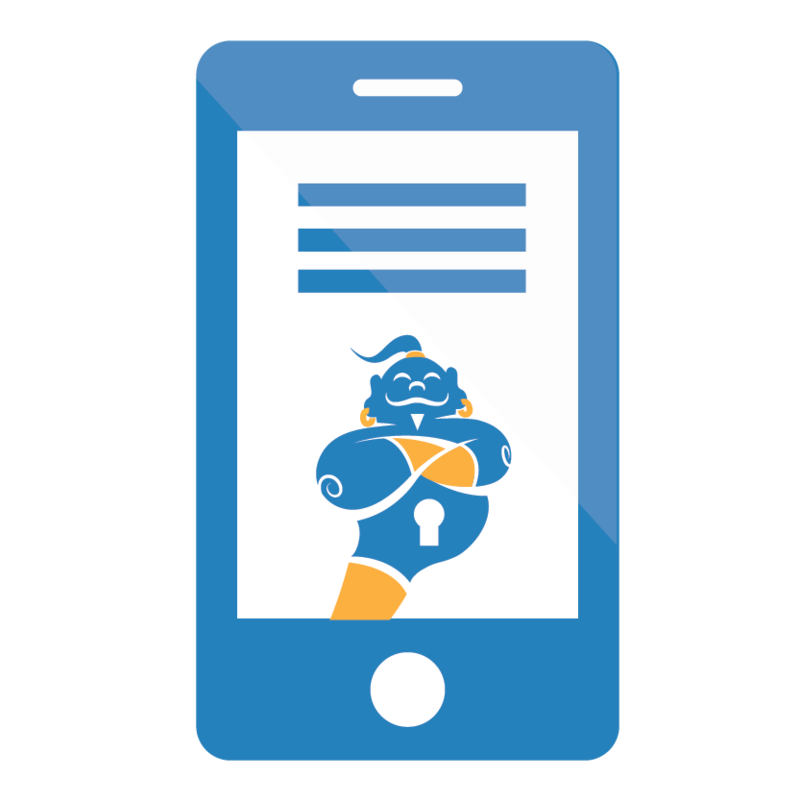 Download the locker genie app for iPhone or Android, log into your account, and place an order right from your phone. 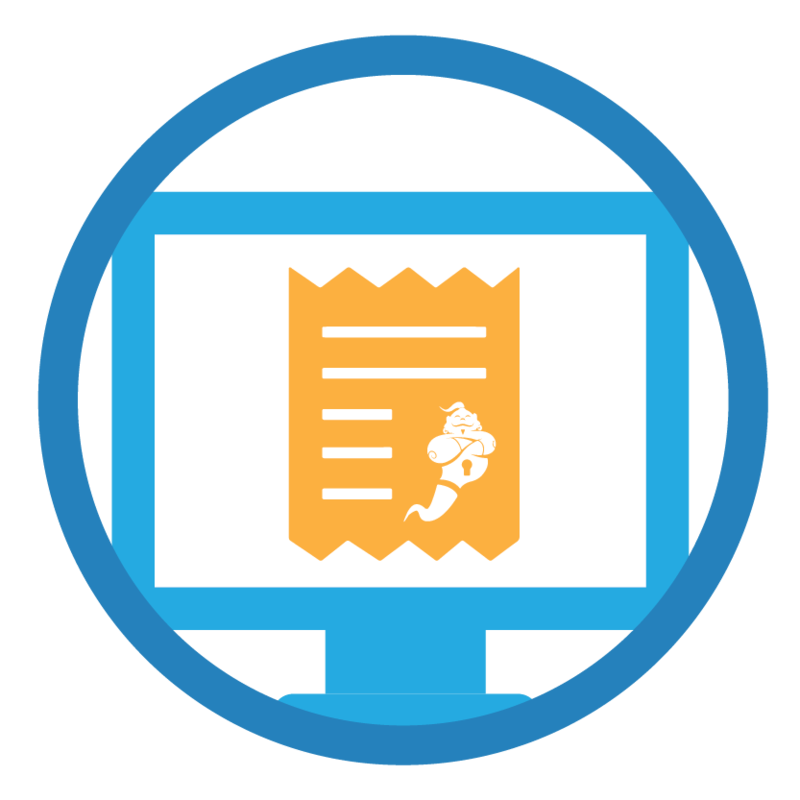 Log into your account at myaccount.lockergenie.com and click “Place New Order.” Once you submit an order, we take it from there. 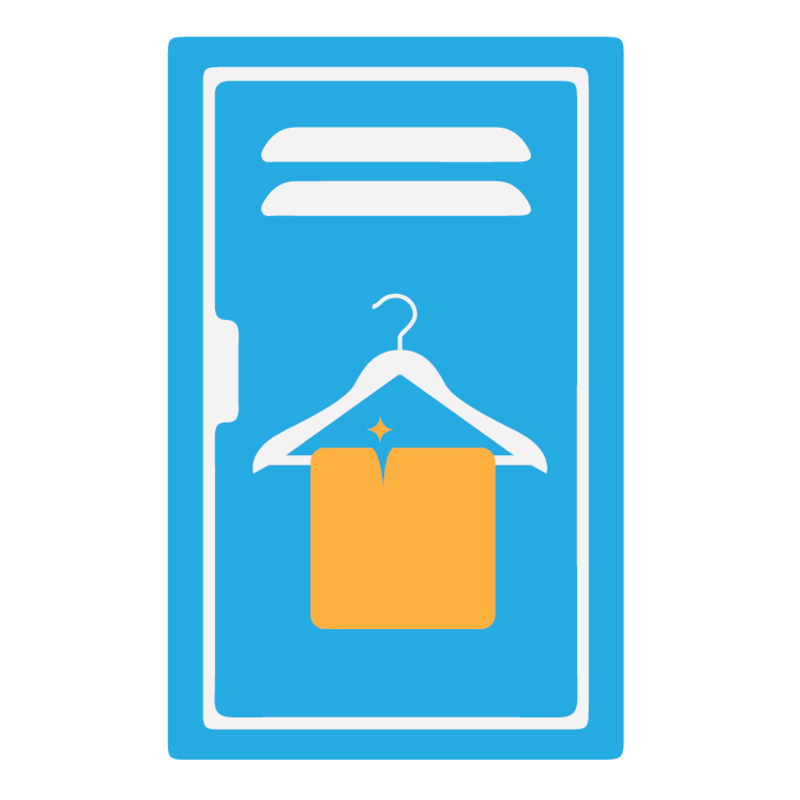 Remember: Always make sure your clothes are already in a locker in your personalized Locker Genie bag before placing an order! First time customers may use any plastic bag to drop off their first order, which will be returned in a FREE personalized garment bag. Locker Genie places secure drop off and pick up lockers directly in the common areas of apartment buildings, condos, and office buildings. You’ll never need to make a separate stop on the way to work or stand in a line again. Our secure lockers are accessible 24 hours a day, seven days a week. Say goodbye to rushing to the cleaners before they close and say hello to the convenience of picking up clean clothes whenever works for your schedule. 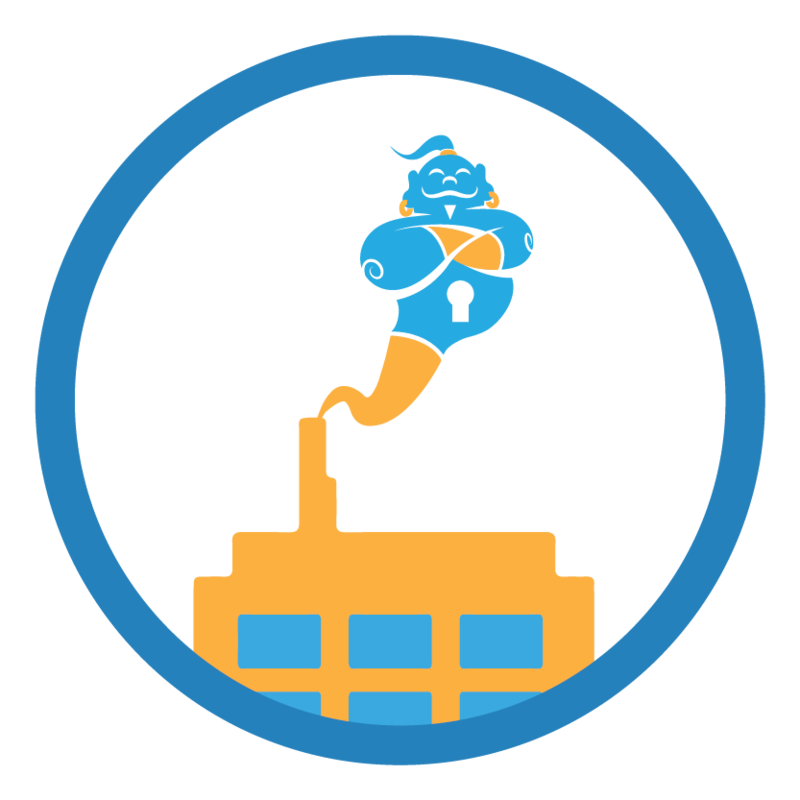 Locker Genie knows the pain of losing a dry cleaning ticket. That’s why every order you make can be tracked in your FREE online account. 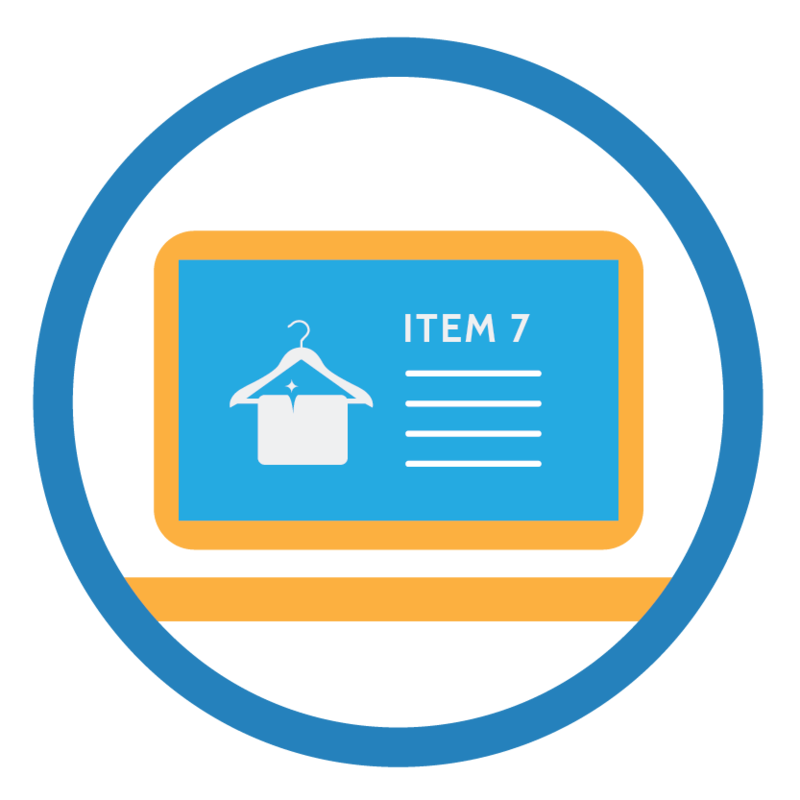 You can check the status of an order, view past orders, and check itemized (and legible) receipts easily from any device. Easy payments can be made via credit card through your online account. 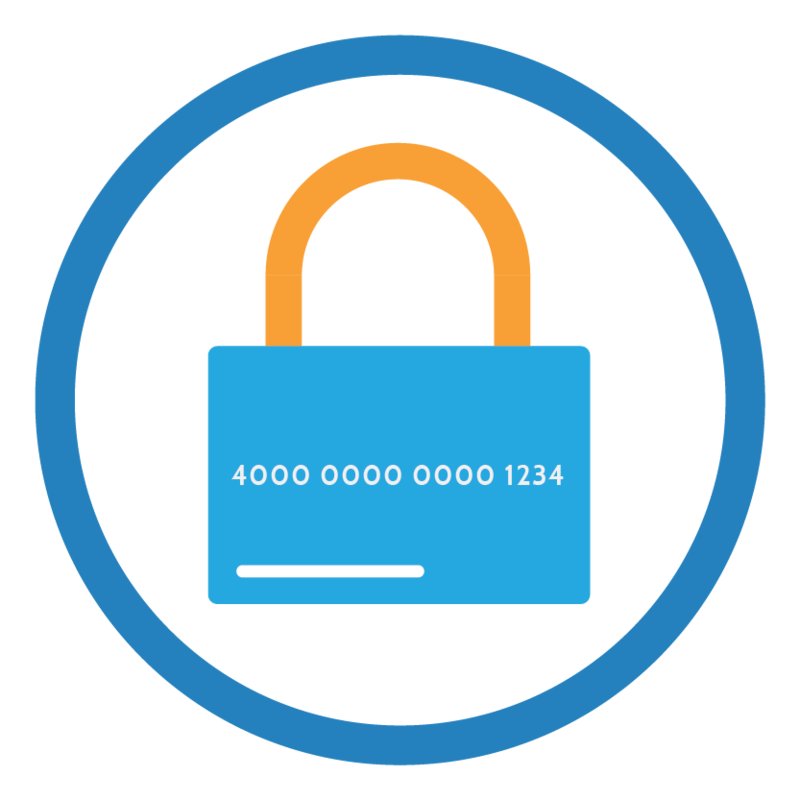 No credit card information will be stored on our site and is processed by a Better Business Bureau accredited system owned by Visa. We accept all major credit cards and PayPal. Locker Genie takes pictures of every dry cleaning item to go through our unique laundry system. These pictures are attached to your account and available to view in your Closet 2.0. 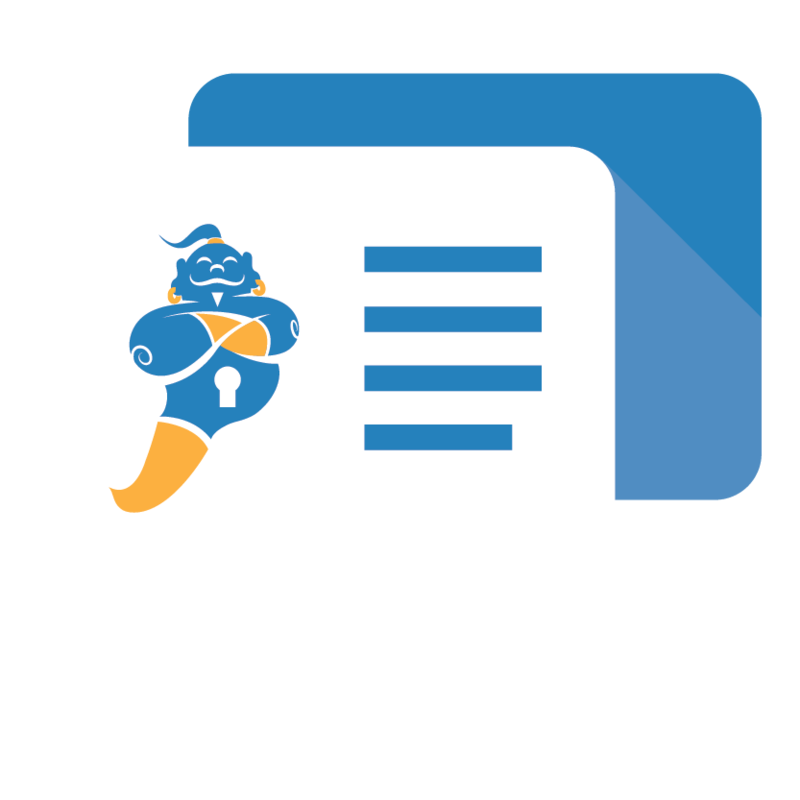 Tell your friends about Locker Genie and receive up to $35 for every person using your unique referral code. 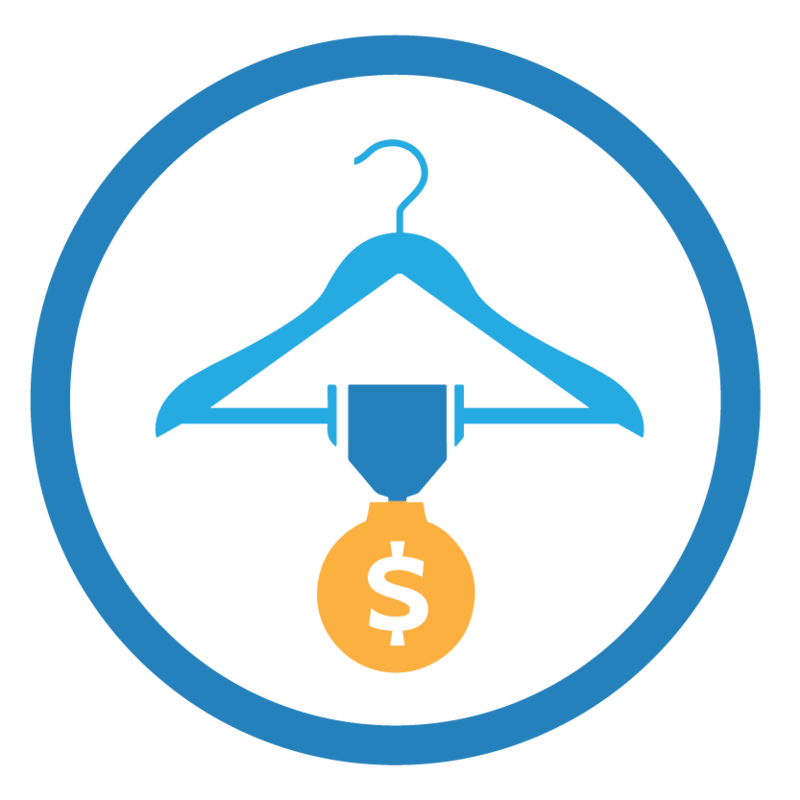 Collect points with every order and redeem them for FREE Locker Genie services.